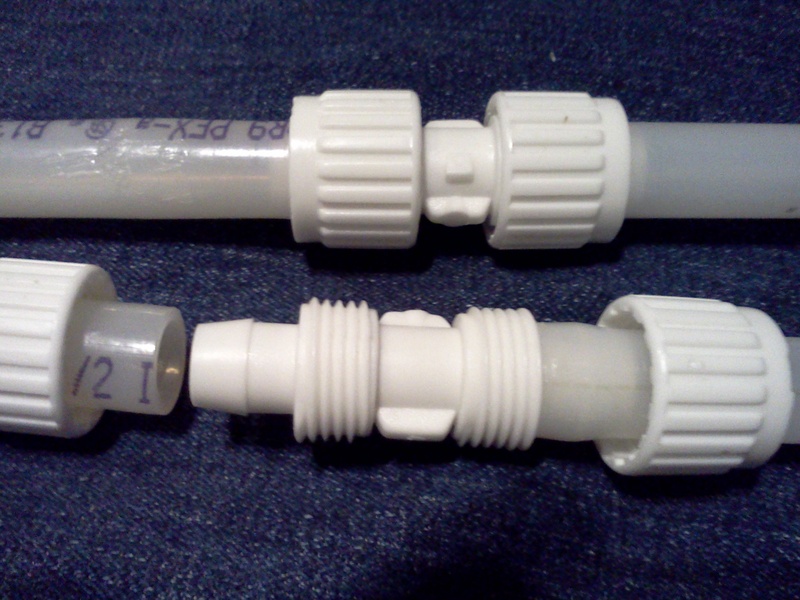 Don’t miss an RV Tip! 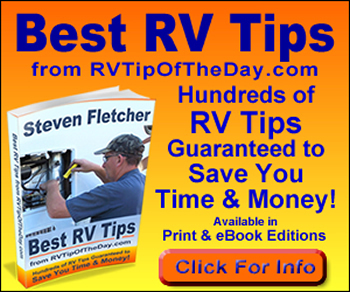 Subscribe to RV Tip of the Day Yahoo Group and get a notice of a new tip emailed to you. 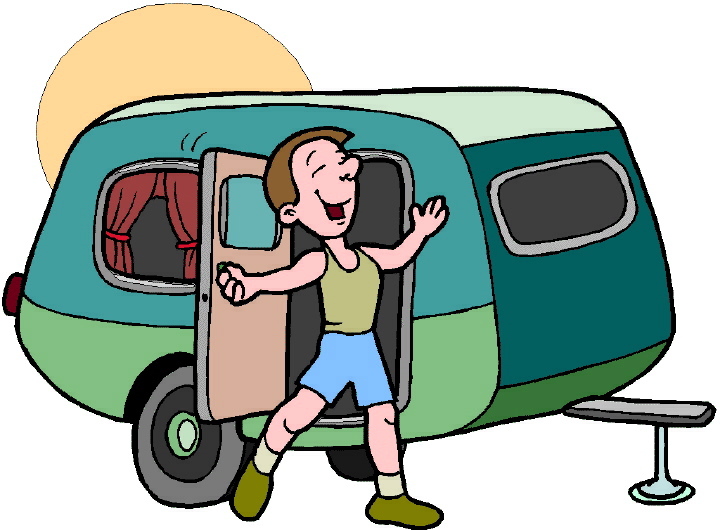 You can also join in on the discussion with fellow RVers. Thanks I need all the help I can get. Newbie need all help I can get ! Newbies who think we would like to do this atleast 6. Onths a year. We currently own a 24ft Minnie Winnie…but hubby finds iit so easy to drive so we share in the driving. I find it too cramped. But we are going to give it another season. We are truly newbies. Any ideas?